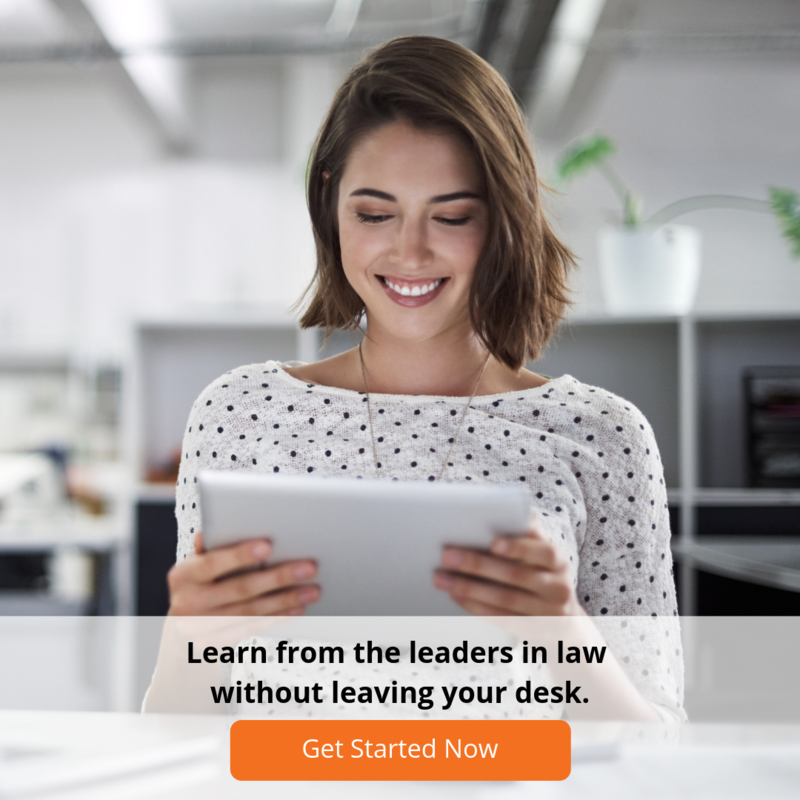 LawCPD has been providing premium online CPD courses for Australian lawyers since 2008. Learn more by reading about the experiences of just a few of our happy members. You can click "Continue" to choose more online CPD courses or "Checkout Now" to complete your purchase.